Connaught School noon to 5 p.m.
We’re celebrating Connaught’s 100 years through artistic expression. The celebration began in 2011 with the ‘Time Traveller’ project, and will continue through to 2013. Saturday, April 21, 2012, 2-4 p.m. Artist Trading Cards workshop at the Neil Balkwill Civic Art Centre. Artist Trading Cards exhibition at the Neil Balkwill Civic Art Centre as a 2012 Cathedral Village Arts Festival exhibit. Sponsored by the Regina Artist Trading Card Collective, the Art Gallery of Regina and the Ecole Connaught Centennial Committee. Saturday, May 5, 3-4 p.m.
Story sharing with early founders of the Connaught SCC and the community schools movement. 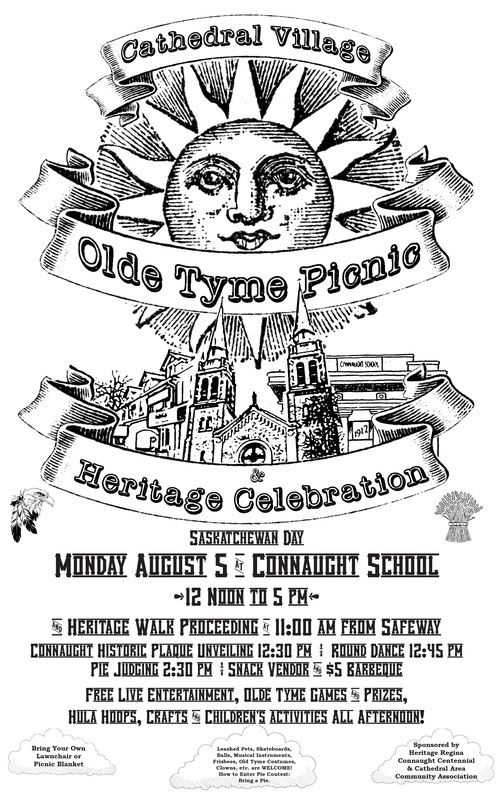 Sponsored by the Ecole Connaught History Project. Tuesday, June 12, 7-8 p.m. Animation on the theme of culture. Student-created centennial cards to trade. Children from the Early Learning Centre and Connaught Pre-K will together create 100 fantastical cupcakes, which will be photographed for a centennial poster. Students will create historical banners representing Regina’s material past. Sorry I missed it all! You didn’t miss anything, Dennis! 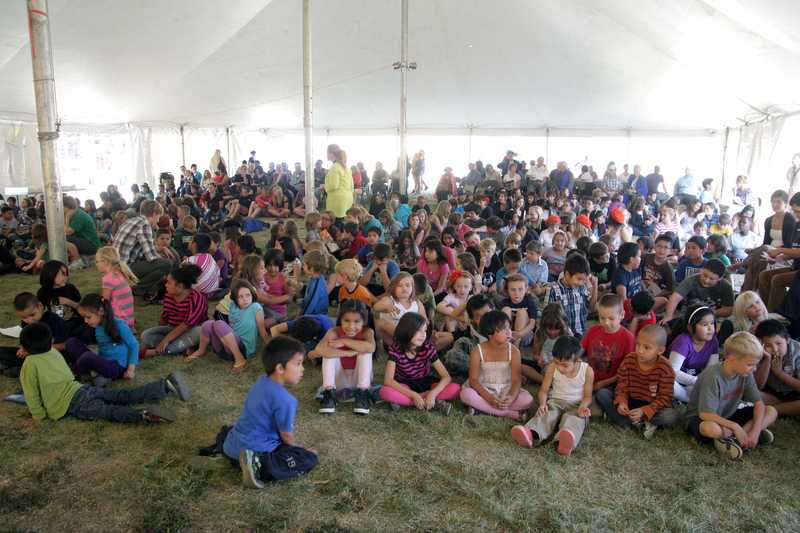 The festival isn’t until Sept. 2012, and the other events are happening this spring. Hope to see you there! I attended Connaught School when I was in Grade 3. Can I come to the school and pay for the BBQ tickets? The school is not open over the summer, but you can fill out the order form and we will hold some for you if you prefer to pay in person.